gPlex introduce New Look softwsitch. Faster registration & call connectivity. 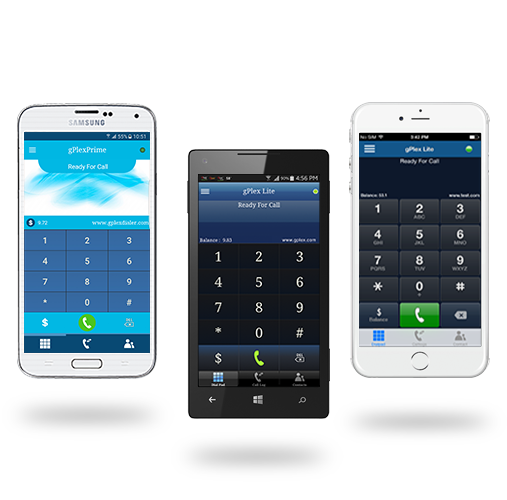 gPlex introduce Prime Mobile Dialer. Block bypass and compatible with most softswitches.